Manage members, events, payments, emailings and more. 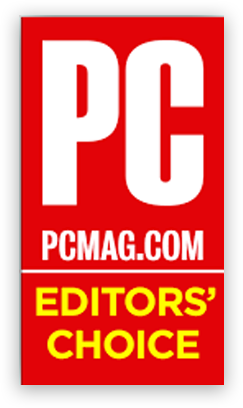 PC Mag logo is A trademark of Ziff Davis, LLC. Reprinted with permission. © 2016 Ziff Davis, LLC. Article excerpt reprinted from www.pcmag.com with permission. © 2016 Ziff Davis, LLC. All Rights Reserved. It’s All Built In "In totality, ClubExpress is deft at handling every aspect of club and association management from within a single, self-contained, and self-sufficient platform, spanning well beyond standard membership management. It's our clear pick as one of our Editors' Choice tools." Responsive to Mobile Devices Every ClubExpress website is streamlined for mobile and offers a unique and specialized mobile experience. 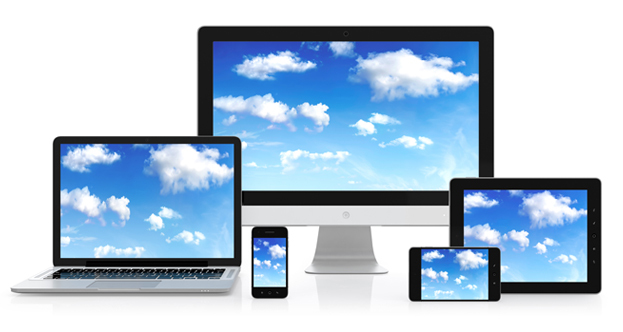 With ClubExpress, you also have the ability to create specialized mobile versions of your web pages in addition to our standard responsive content editor. ClubExpress also offers a mobile app with special functions for mobile users and unique branding for your organization. What Type of Organization Do You Run? All the tools you need to communicate with members, prospective members, and the public. Includes website, blast emailings, discussion forums, blogs, and surveys. Manage the member database, member types, renewals and expirations, and non-member contact and mailing lists. Build and maintain a comprehensive and elegant website for your club and association, including areas for the public, members-only, and admins. Accept credit card payments, PayPal, checks and cash through website for memberships, events, donations, and other activities. Members can enjoy a unique mobile experience using our mobile app that’s branded with your name and logo. Powerful support for multi-tier organizations with up to 3 levels – chapters, districts, and regions. Supports simple events up to multi-day conferences with dozens of options. ClubExpress earns a grade of ‘A’ from the Quays Labs SSLTest.com.